I have an AASTRA 57i CT that has been restored to defaults that I am trying to get to work with my PBXNSIP with no luck. The only modifications I have done thus far is under the SIP Settings> Proxy IP/Port > Proxy Server, I put the address of the PBXNSIP. Can anyone tell me what else needs to take place or happen to make this phone register to an extension? This is an in-house demo so security is no factor here. 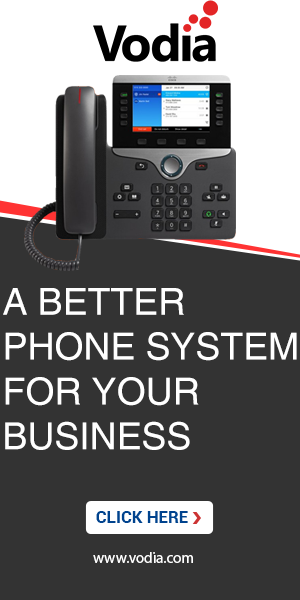 I am looking for the easiest route in making this phone make and receive calls to other extensions. Actually, plug and play should work. Punch in the IP address into the "TFTP server" setting into the phone, and set the Admin->Settings->Ports->TFTP policy to always send the password and set at least one extensions MAC address to "*" and give it a try. Otherwise, just make sure that you fill in the outbound proxy on the phone and also use a domain name in the line settings. got it working using PNP?